When it comes to vehicle repairs, maintenance, and storage, there is a segment of the population that takes it very seriously. Professional-grade tools, large home garages or shops, and even vehicle hoists are part of their repertoire for completing their own repairs. There are multiple styles of vehicle hoists available on the market today and choosing one that suits your needs best can be complicated. There are different weight capacities and multiple hoist configurations, which means choosing the best one for you can seem confusing. Here’s how to select the best vehicle hoist for your application. 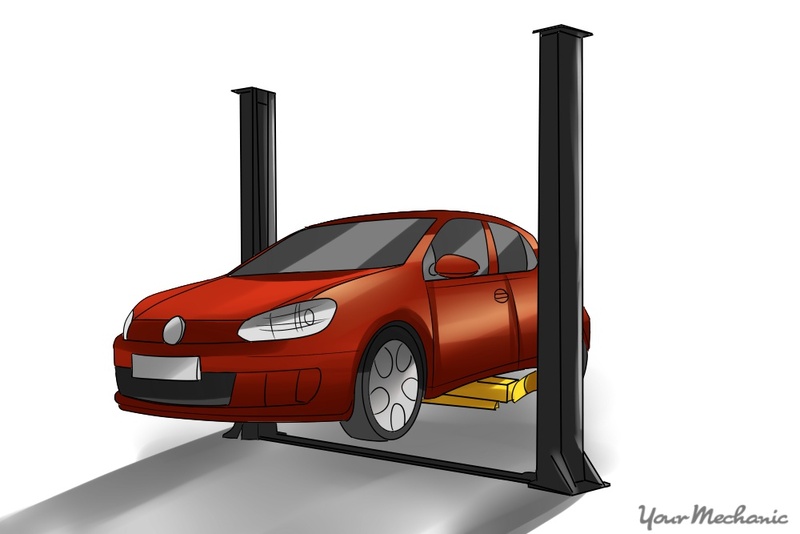 Your vehicle hoist will have a limit to what it can lift. Hoists are rated based on their weight lifting capacity with commercially-available hoists lifting anywhere from 7,000 pounds to 150,000 pounds or more. With such a wide range of abilities, you need to find the one that works best for you based on rating. Step 1: Consider your vehicle interests. Your new vehicle hoist isn’t just for servicing and repairing the vehicle you have now, but for servicing any vehicle you may own in the foreseeable future. If you prefer sports cars or small SUVs, a light-duty hoist on the lower end of the weight capacities will be fine for your garage. If you have an affinity for large SUVs and trucks, or think you might in the future, consider a hoist with slightly more capable ratings. If you work on heavy-duty vehicles or operate your own highway tractor, a heavy-duty vehicle hoist with ratings over 100,000 pounds will be a better choice for you. Step 2: Think about your budget. Light-duty hoists are the most cost-effective to purchase but are severely limited in the type of vehicle they are qualified to lift and their lift capacity. Heavy-duty hoists for heavy equipment and highway tractors are quite expensive but are essential for proper servicing of large pieces of equipment. 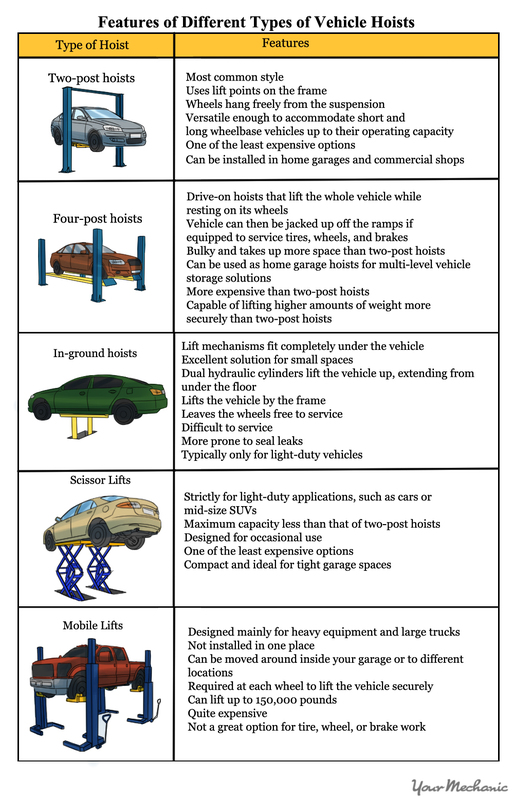 Four-post hoists are more costly than two-post hoists and light-duty hoists but are more versatile for passenger vehicles. Installing a hoist takes up a considerable amount more floor space than just owning a vehicle does. To properly match a hoist to your application, you must consider not just your floor space but your ceiling height as well. Step 1: Measure your ceiling height. 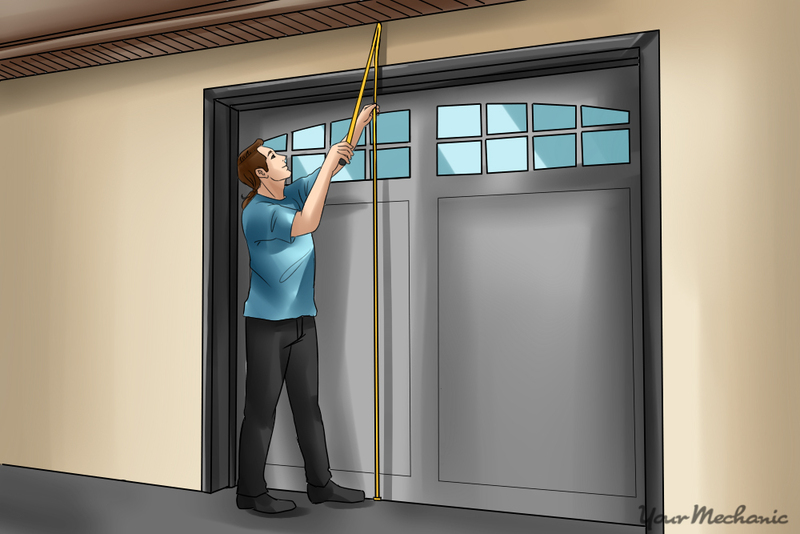 Using your measuring tape, measure the height of the ceiling in your garage or shop. Nearly all two-post vehicle hoists — the most versatile style of hoist — are a minimum of 10 feet high. Two-post hoists range in size up to 16 feet tall at the top of the hoist posts. Four-post hoists and in-ground hoists are much lower installations, but your ceiling height will limit how high you can lift a vehicle on your hoist. Mobile vehicle hoists, primarily intended for heavy equipment, lift to a maximum of 5 feet, 9 inches, but the top of the lift reaches just over 13 feet at full lift. Step 2: Measure the available floor width for your hoist. 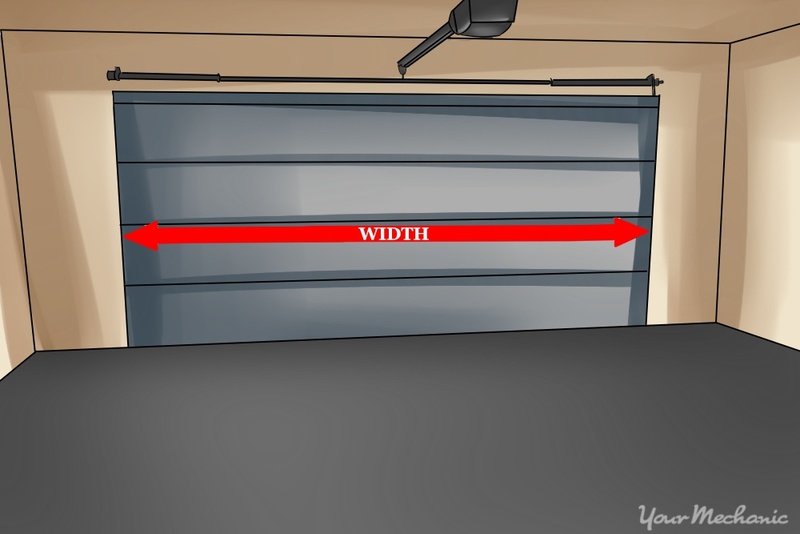 Again using your measuring tape, measure the width of floor space you have available going across your garage or shop. A basic, light-duty vehicle hoist requires almost 12 feet across in floor space for the hoist posts, plus you’ll need space to move around your hoist while it is in use. A heavy-duty hoist is only a few inches wider and has a higher capacity, possibly making it a better choice if your budget allows. Step 3: Measure your floor length. 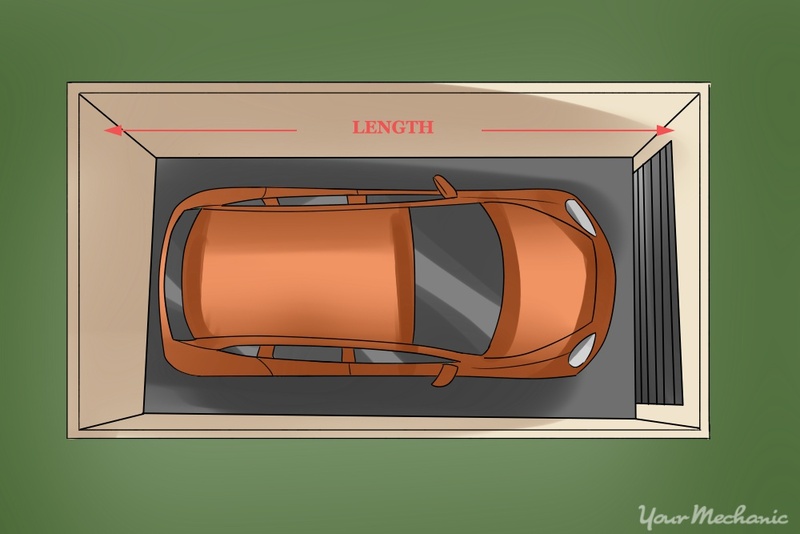 With your measuring tape again, measure the length of floor space you have available going back into your garage or shop. Four-post hoists have more options available for use and more versatility, but they requires significantly more dedicated space. Even the most compact four-post hoist requires 20 feet or more of floor length, plus space to maneuver around it. For four-post hoists that accommodate long wheelbase trucks, the hoist length can exceed 40 feet. If you don’t have the length for a two-post hoist or four-post hoist, an in-ground hoist or a scissor lift can be installed. As a piece of equipment that will be used for heavy lifting, you need to make sure your vehicle hoist is kept in good repair. Step 1: Consider the number of moving parts. As a rule of thumb, the more parts involved, the higher the repair and maintenance costs. Four-post hoists require more frequent servicing and repairs than two-post hoists because there are more parts involved that have to work together for proper operation. Step 2: Shop popular brands of vehicle hoists. A popular brand is more likely to have repair parts available as well as service technicians in most areas. Challenger Lifts, Rotary Lift, and BendPak are common, well-known brands in the industry. Step 3: Be prepared to have your hoist inspected annually by a certified professional. Aside from maintaining its safe operating condition, annual inspections may be required by your insurance company to keep your policy coverage active. When you are ready to purchase your vehicle hoist, contact a repair equipment professional at a local supplier who can come to your location and confirm your choice of hoist. They will measure your floor thickness to ensure it can support a hoist installation and advise you of any other problems they can foresee. Q: How do I fold the rear seatbacks? Q: Why does my car start to display a Maintenance Required Light?